Company – Venchiaredo, alla sorgente del gusto. 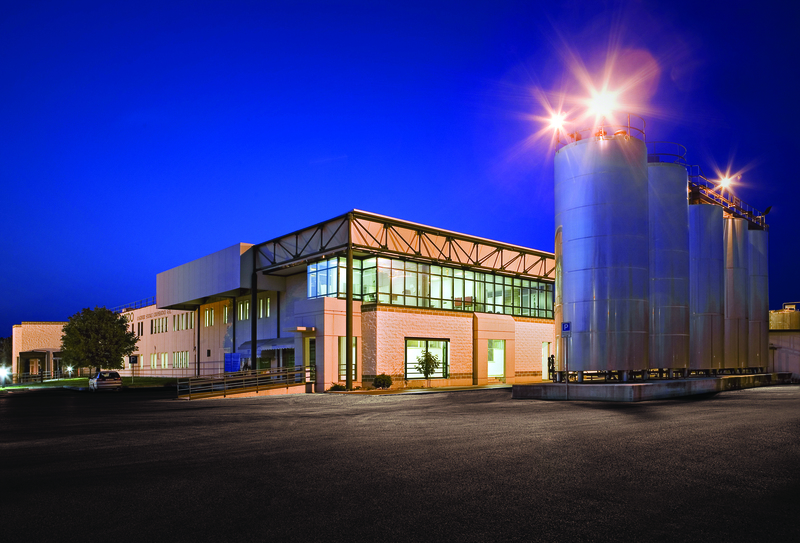 Venchiaredo is a Friuli Venezia Giulia dairy plant specialised in the production of fresh cheese. Venchiaredo is the name of a locality and a fountain in Cordovado. The Fountain is famous thanks to Ippolito Nievo (1831 – 1861), who depicted it in the internationally known novel “Confessions of an Italian”. Ippolito Nievo was an Italian writer and patriot, he lived the vast majority of his life in these places. The important experience gained over many years of activity in the dairy sector makes Venchiaredo a reference point for the modern consumer and a valuable partner for large distribution chains. We want to be a reference point for excellence in the world of Stracchino and conquer the heart of our customers thanks to unique sensorial experiences, with an eye focused on the welfare of our communities and on sustainable economy. We create high-quality, genuine, safe Stracchino characterised by the ideas of service to the people and innovation, respectful of its traditions and environment, enhancing the dairy chain of our territory. The Cooperative, quality, innovation, our people and teams, passion and creativity, respect, coherence and transparency, respect for the environment. 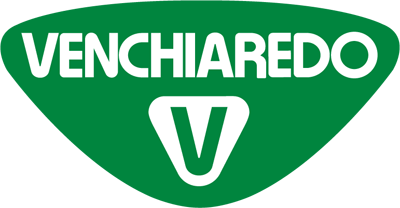 The Board of Directors has also placed substantial importance on the clear definition of the values and principles that guide the action of Venchiaredo, in order to ensure that all business activities are carried out in compliance with the relevant standards, within a context of fair competition, honesty, integrity, fairness and good faith, while also respecting the legitimate interests of all stakeholders, which Venchiaredo routinely engages and partners with: shareholders, employees, suppliers, customers, commercial and financial partners, local communities and institutions. The Code of Ethics represents one of the company’s primary tools in terms of social responsibility. It is a tool that drives the implementation of good practices of conduct, a reference point and a guide for those who work for Venchiaredo and for those who are interested in pursuing its mission. It expresses commitments and responsibilities, which those who work in Venchiaredo shall meet in any business activities. The Code of Ethics was conceived as a tool able to guide and orientate the decision-making process in those situations where there shall be a certain level of arbitrariness, which can therefore constitute an ethical risk, in terms of infringements of rights and failure to meet the legitimate expectations of the stakeholders and of the Company itself. Venchiaredo Code of Ethics aims to guide the business management according to the ethical values and the principles defined in the Charter of Values, in order to facilitate unequivocal behaviour focused on meeting the needs of stakeholders and the consolidation of a positive corporate reputation. Venchiaredo is strongly tied to the livestock sector thanks to Venchiaredo Cooperative, which collects the raw material and delivers it on a daily basis to the dairy plant in Sesto al Reghena. The comprehensive management of the overall supply chain allows Venchiaredo to focus its business culture on quality and on the safety of each production step. 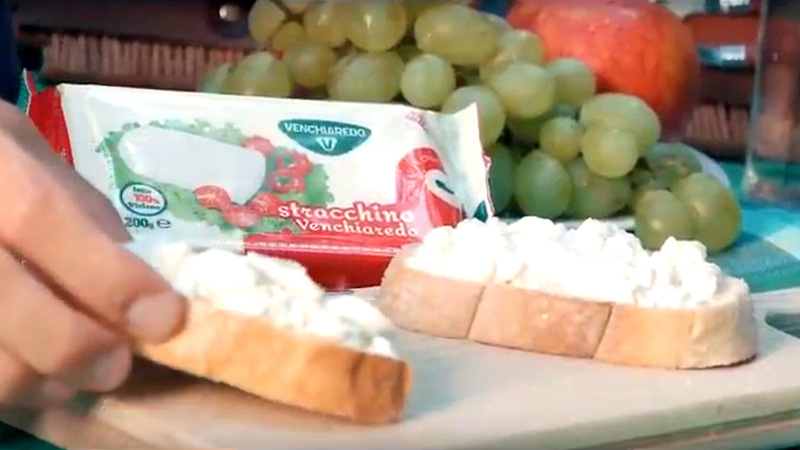 The Venchiaredo supply chain spreads entirely on the territory of Friuli Venezia Giulia. A region with a deeply rooted agricultural vocation, proudly tied to a heritage of centuries-old traditions and ancient history, you can find evidence of this everywhere. The milk produced here offers excellent nutritional and organoleptic characteristics, the outcome of environmental conditions that positively affect the nutrition and the quality of life of the cattle. Venchiaredo considers the quality of the product as a distinguishing feature, rooted in the process management system, which follows the product step by step, from its origin to the consumer’s table. The care for innovation represents one of Venchiaredo’s key strengths, founded on an organisational culture open to new ideas. The farms on the territory that supply the milk. largest producer of Stracchino in Italy. the maximum distance between the farms and the dairy production facilities. the quantity of Stracchino produced in 2018.
of milk processed in 2018.
the covered surface of the facilities used for the production of Stracchino. producer of Stracchino for Private Labels in Italy. years of experience in the fresh/soft cheese sector. carried out at the two in-house laboratories. Receive news on our products, goals and initiatives!